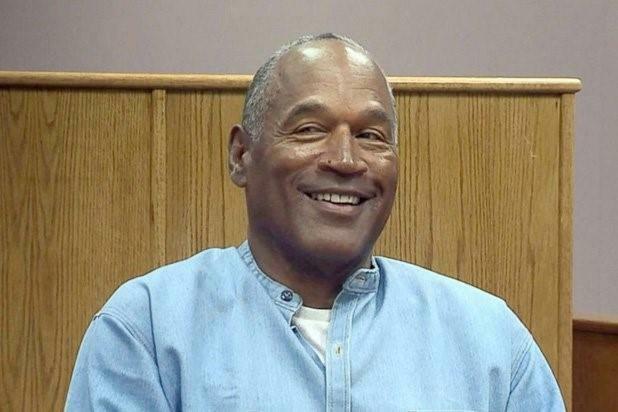 *Word has it that OJ’s 2 kids with Nicole Simpson are on a spending spree, buying up property in Florida and it’s getting the attention of Fred Goldman, who wants to know where they got the money to do it. 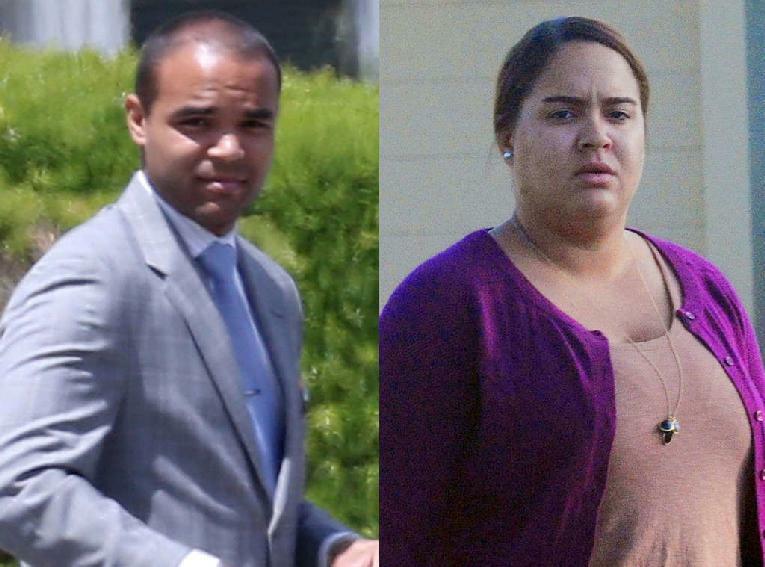 Keep in mind that the Juice’s kids, Justin Simpson and Sydney Simpson — who are 28 and 31, respectively now — both live in Florida and work in real estate … and they’re apparently doing very well in the industry. According to the NY Post, they’ve each purchased a handful of apartments in the St. Petersburg area over the last 2 years. The homes and apartments are in low-income areas and total about $500,000. All but two appear to have been bought with cash. According to TMZ, an attorney for Goldman — who won a $33.5 million judgment from O.J. following the civil trial for the families of Goldman and Simpson — says he wants to follow the money trail. Simpson still owes the bulk of that money, and clearly Goldman has an interest in finding out if Simpson’s hiding cash from him. Unfortunately, for Goldman, it won’t be easy. That’s because much of Simpson’s wealth — pensions and annuities — is protected under Florida law. Meantime, here’s video of Justin in Florida the day OJ was triumphant at his parole hearing. was paroled.